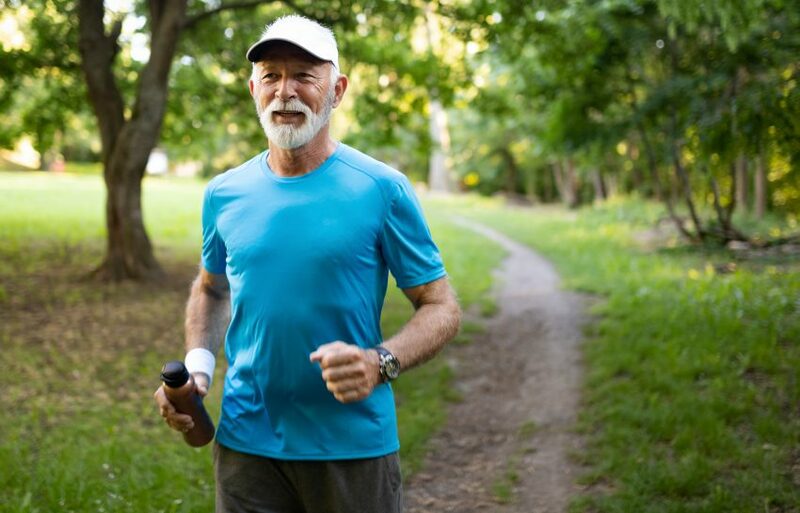 You may love the city life, and maybe you want to continue to enjoy all of the benefits of urban living throughout your retirement years. However, you may also need to stretch your retirement funds as much as possible. If you’re considering relocating to another city in the United States—one that offers a lower cost of living for retirees—there are some cities where housing and overall living expense is well under the national average. The average annual cost of living for retirees nationwide is $49,542. The cities listed below have been identified locations where retirees can save at least $10,000 per year. For retirees looking for the most affordable cities in which to live, Ohio offers the most abundant selection. No less than four of the top six of the U.S. cities reportedly found most affordable for retirees are in Ohio. Compared to the national average annual cost of living for retirees, Akron, Cleveland, Toledo and Dayton are all among the top locations for an affordable urban retirement lifestyle. Retired residents of these cities can save over $10,000 per year, compared to the national average. Although, Ohio is among the nation’s most affordable states for retirees, a separate study reportedly indicates that you will still need over $1.1 million in retirement savings. In the six above named cities, average rents are under $1,000. In Dayton, Toledo and Akron, Ohio, rents average below $800. In Toledo, housing costs are a spectacular 69 percent below the national average. Retirement living in that city reportedly costs under $50,000 a year. But, the lowest housing cost overall is in Dayton, where average rent rates are $734, and the median value of homes is $52,400. In Brownsville, Texas, the median home value is $90,000, which is the highest of all cities included on the list above. However, average utility and grocery costs in Brownsville are the lowest of any of the cities on the list. Factoring those offsets in savings reduces the overall cost of living in Brownsville, reportedly making it one of the United States’ most attractive cities for living entirely on Social Security income. Utilities and Groceries are Expensive Everywhere in the U.S. While overall living expense is much lower in the six cities named above than the average cost nationwide, reportedly there is currently not a significant difference in total utility and grocery costs across the United States. Grocery cost for people of ages 65 and up in the United States is an average of $3,815 yearly. The lowest annual grocery expense for seniors is in Brownsville, at $3,357. Utility costs throughout the country average $3,572 yearly for people aged 65 and above. Brownsville also offers seniors the lowest cost in this expense category among cities on the list, at $3,250. Healthcare costs in the United States for people age 65 and older averages $6,620 annually. For retirees in Akron, the average total is only $5,561 annually. In Cleveland, healthcare expenditures average only $5,428 among retirees. For retirees living on a budget of $1,500 monthly, Akron’s comparatively affordable healthcare helps make it one of the best cities in the U.S. for low cost of living. When choosing a city for your retirement, budget is likely to be the first priority. But, there are also other important considerations, including relative safety, preferred climate, proximity to family and friends, availability of activities you most enjoy, and possibly post-retirement business or employment opportunities, among others. Also, rural living offers abundant alternatives for even cheaper retirement (under $50,000 per year). 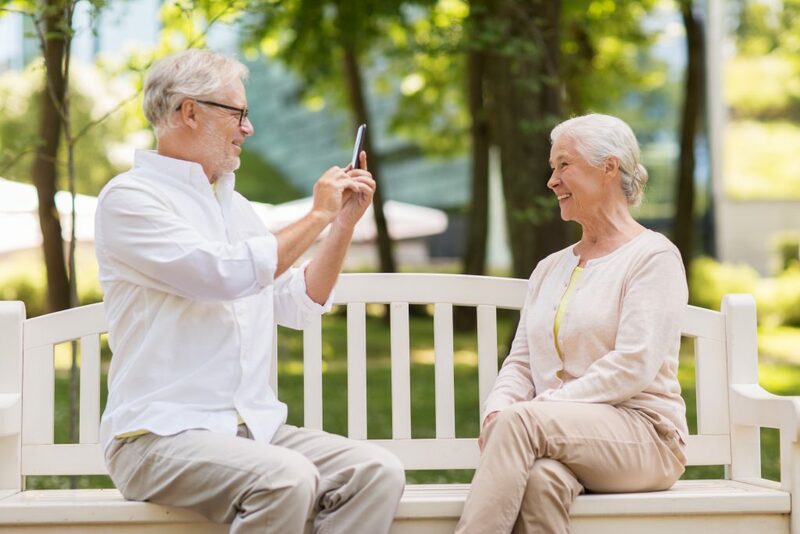 So, weigh the advantages and disadvantages of your various options, in terms of your personal needs and preferences when considering a new location for your retirement.